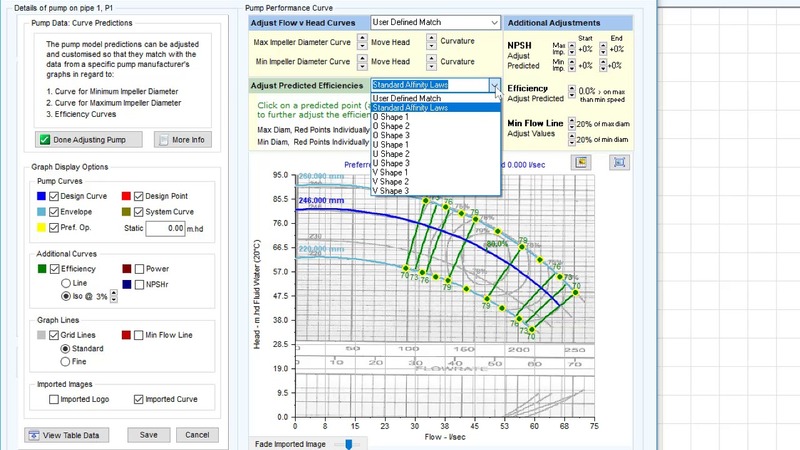 This page contains a set of overview and training videos that explain and demonstrate how to use the Pipe Flow Expert software to calculate fluid flow rates, calculate pressure losses, calculate pump head requirements and check the overall operating performance of your pipe system. 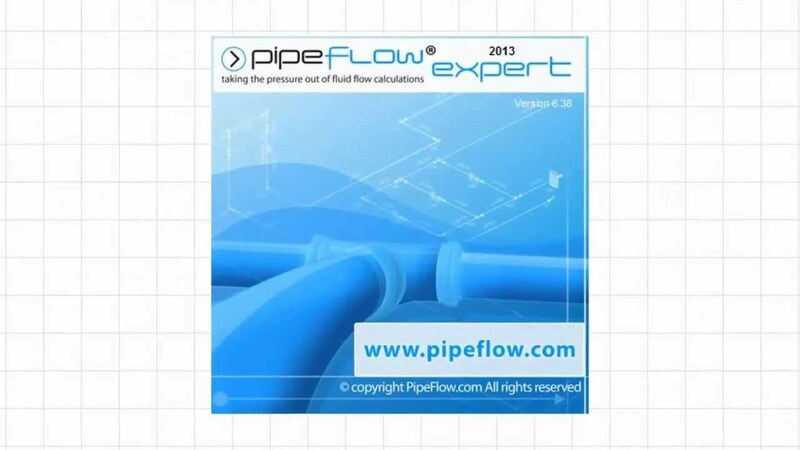 Pipe Flow Expert Software Overview detailing why users in over 75 countries worldwide choose this software. 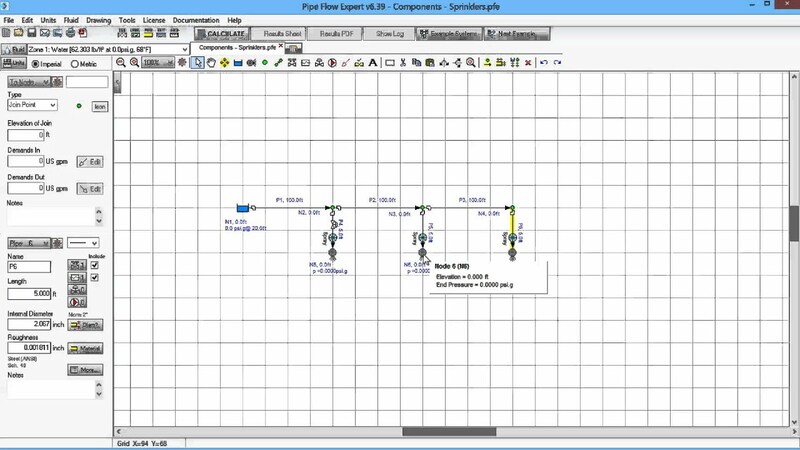 Pipe Flow Expert Software version 6 - Overview and detailed summary of calculation capabilities. 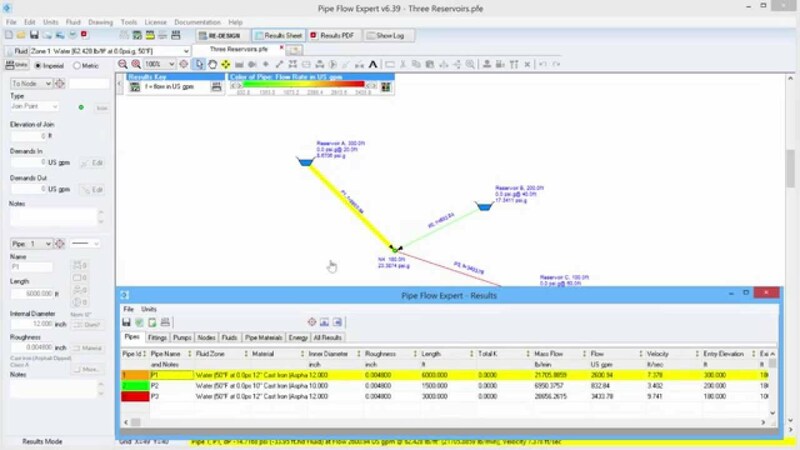 These training video demonstrate how to use the Pipe Flow Expert Software to model different items. 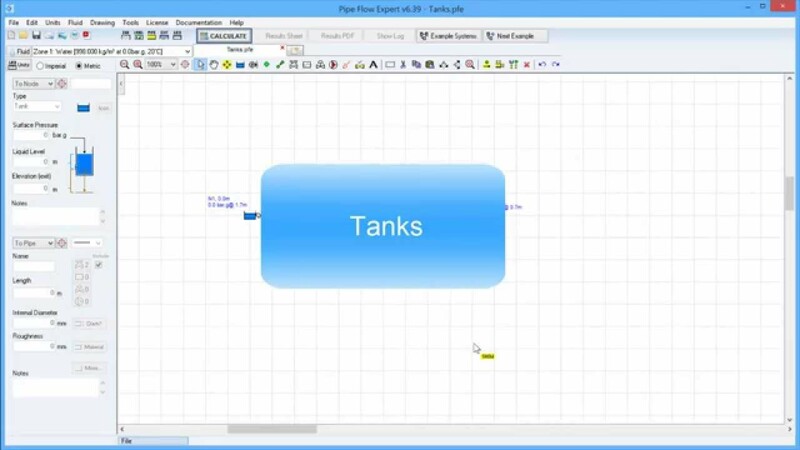 Pipe Flow Expert Software Demonstration of modeling fluid flow between two tanks with different levels of fluid. 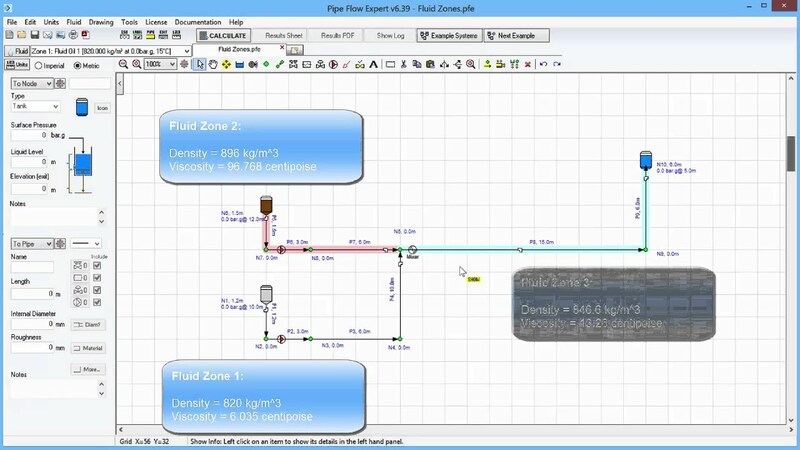 Modelling and solving the classic Three Reservoirs problem using Pipe Flow Expert. Modeling flow in a series of pipes and fittings as an equivalent single pipe with multiple fittings. 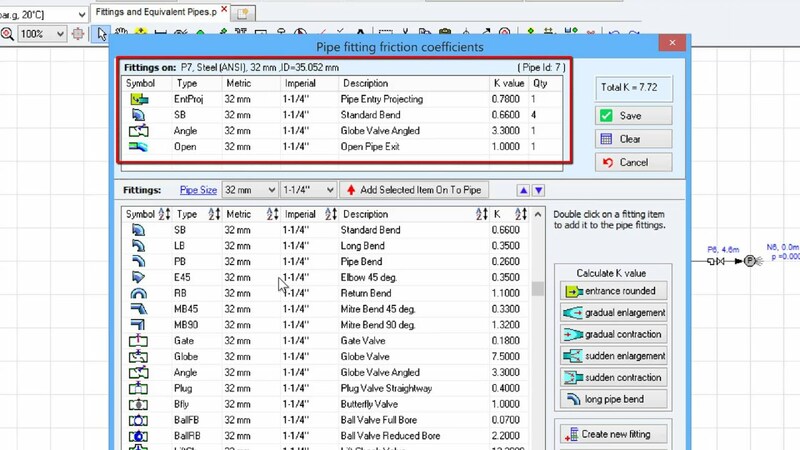 Demonstration of how to model contractions and enlargement fittings using Pipe Flow Expert. 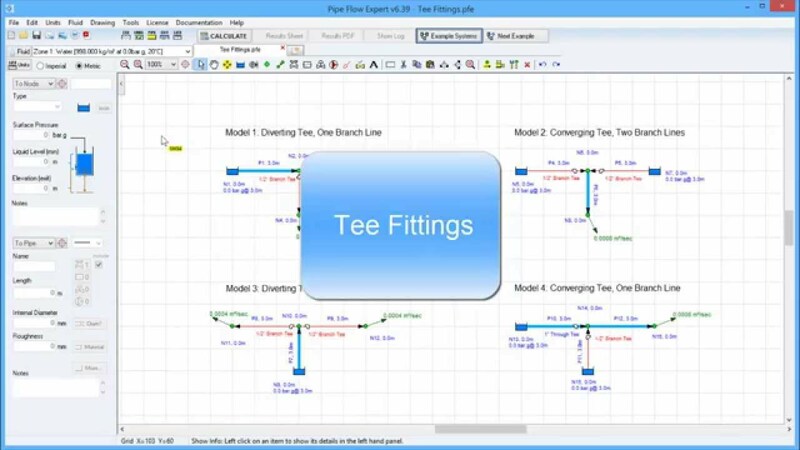 Modeling flow through branching pipe system with through tees and branch tees. 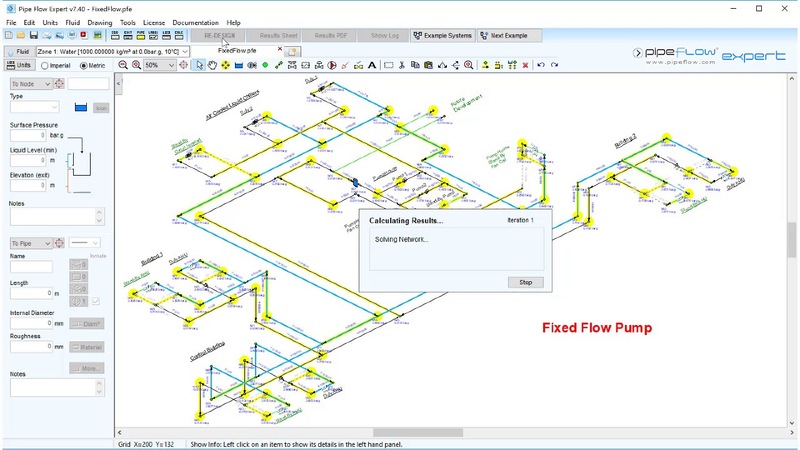 Modeling flow demands at nodes, to represent in-flow and out-flow from the system, using Pipe Flow Expert. Adding a pump in a pipe system modeled using the Pipe Flow Expert software, such that it can be set to work as a fixed flow pump (where the software calculates the pump head require to achieve the specified flow rate), or a fixed head [pressure increase] pump (where the software calculates the flow rate that will occur for this pressure increase), or as a fixed speed pump that operates on a flow verus pump head performance curve where the duty point is shown. 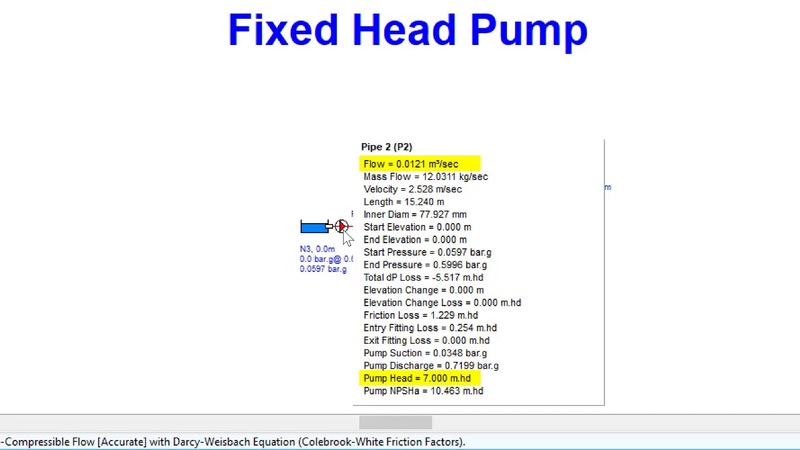 Demonstrates how to add a pump with a fixed head increase in a pipe system modeled using the Pipe Flow Expert software, so that the system can be calculated and solved to find the resulting flow rate. This video shows how to add a pump with a specified fixed flow rate in a model of piping system. 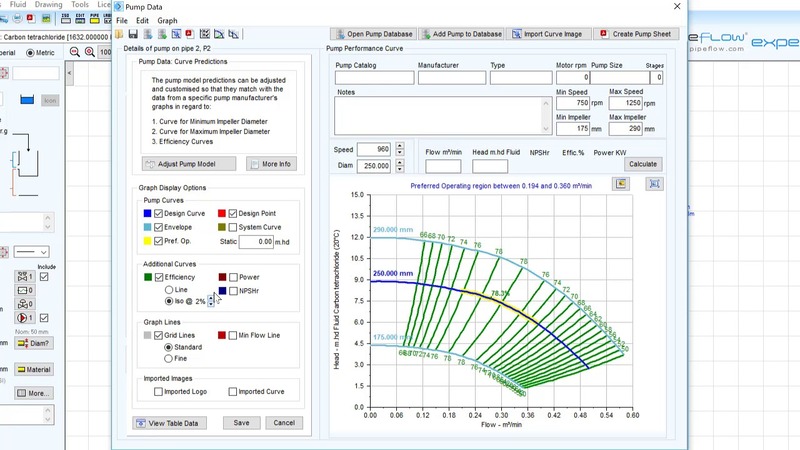 The Pipe Flow Expert software then calculates the pump head required in order to achieve the given flow rate, when considering all of the other flows and pressures throughout the system. How to add a pump with a flow versus head curve in a model of a pipe system. 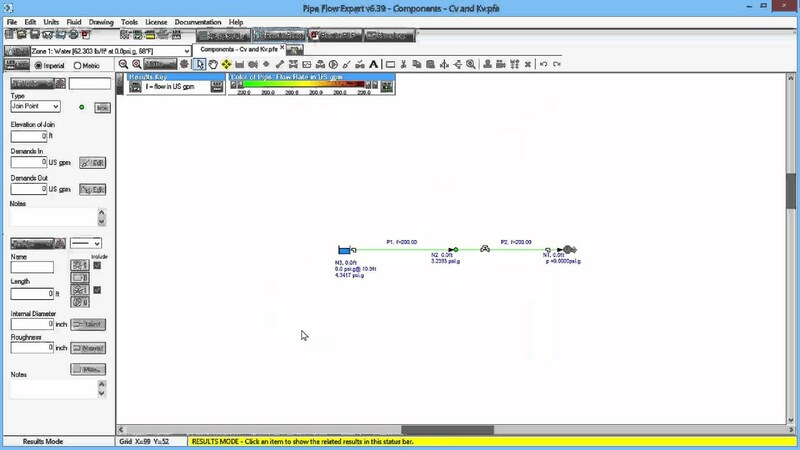 The Pipe Flow Expert software solves the system and calculates the duty point, i.e. it calculates and shows the operating point on the pump curve, giving the flow rate and pump head that will occur when the system is up and running. How to define a single pump curve that can then be used to predict the pump performance graph across a range of speeds and impeller sizes. 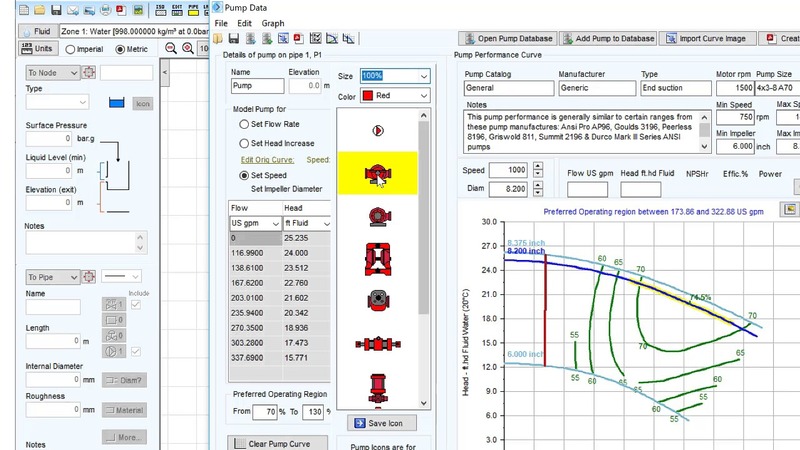 The Pipe Flow Expert software also allows further customization of the pump graph predictions to match exactly against the pump graph provided by the pump manufacturer. 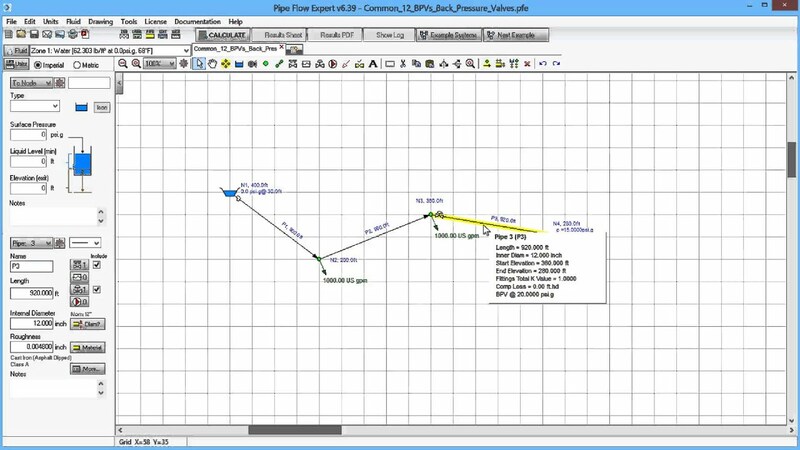 Import a pump graph in to the Pipe Flow Expert software. 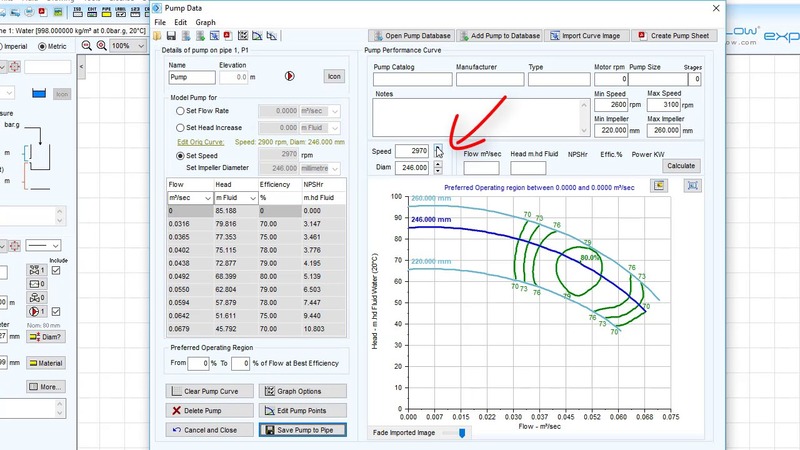 Load a photo or image of the pump curve and then trace over the curve to define the pump performance as a series of data points for the flow rate and pump head values. 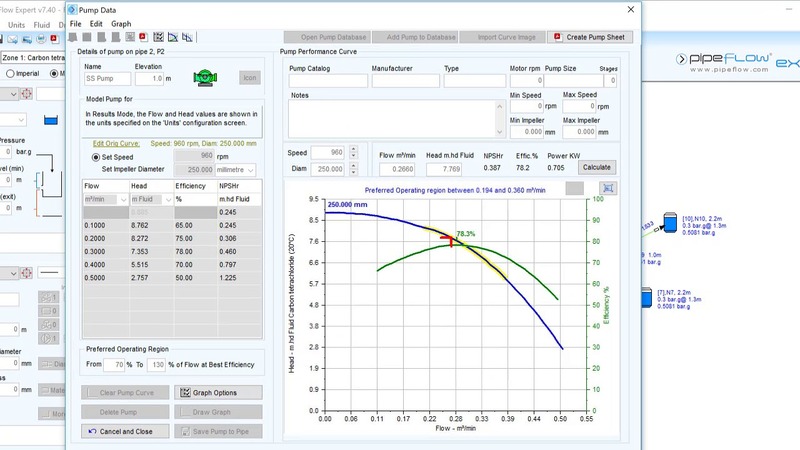 How to adjust the pump curve model within the Pipe Flow Expert software so that the pump performance data and efficiency lines exactly match the data as provided on a pump manufacturer's performance graph. 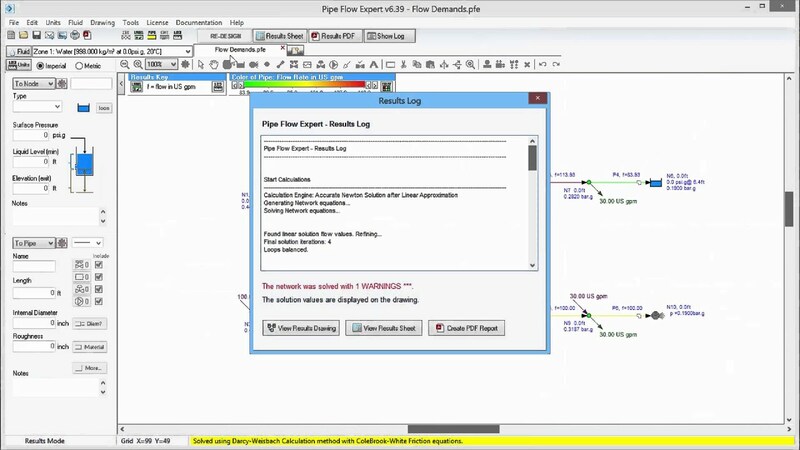 This video shows how to search the pump database within the Pipe Flow Expert software to select a pump that meets a required flow rate at a specific pump head. Calculate the effect on flow rate and pump head requirements in a pipe system when the pump speed and impeller size are changed. 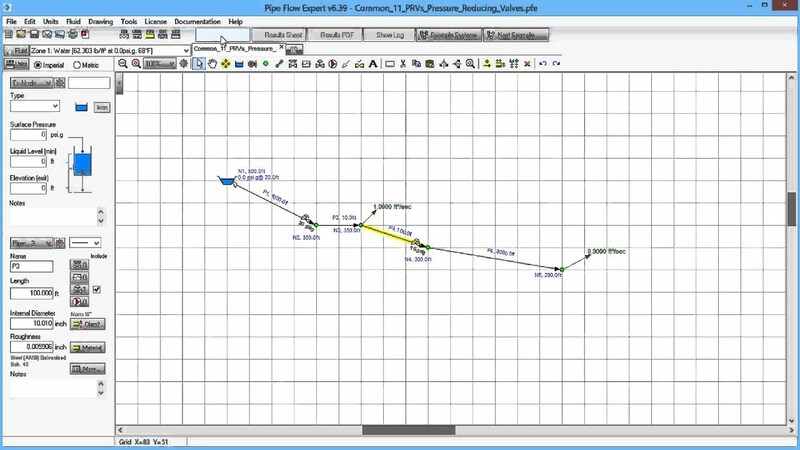 Demonstration of how to model a sprinkler within Pipe Flow Expert, using a component and an end pressure. Demonstration of how Pipe Flow Expert can model heat exchangers, boilers, or any item where the loss characteristics are known. 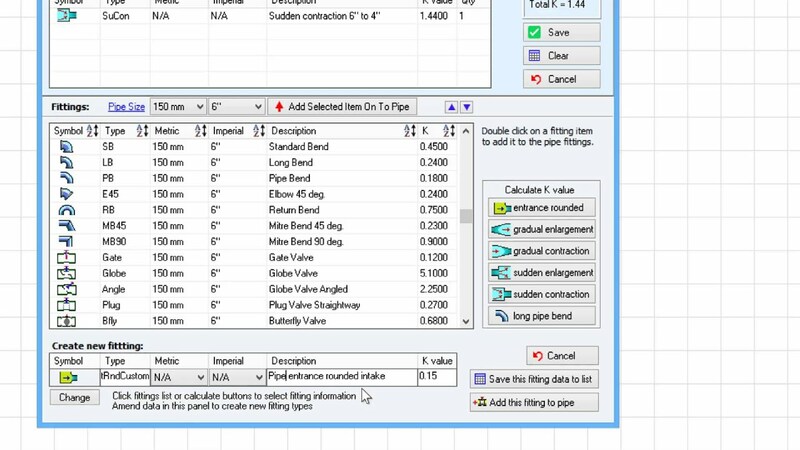 How to use Pipe Flow Expert to calculate a Cv or Kv value for a valve, modelled as a component, in order to achieve a specific flow rate and pressure loss. 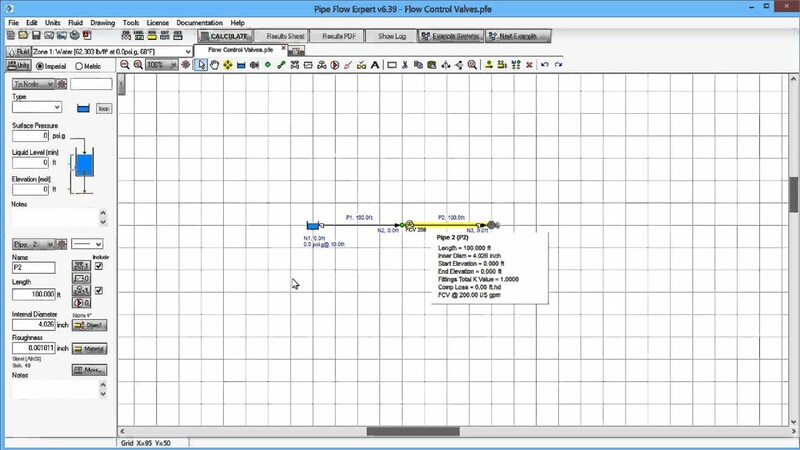 Flow control valve modeling within Pipe Flow Expert software, illustrating the effect on the flow rate and pressure calculations. 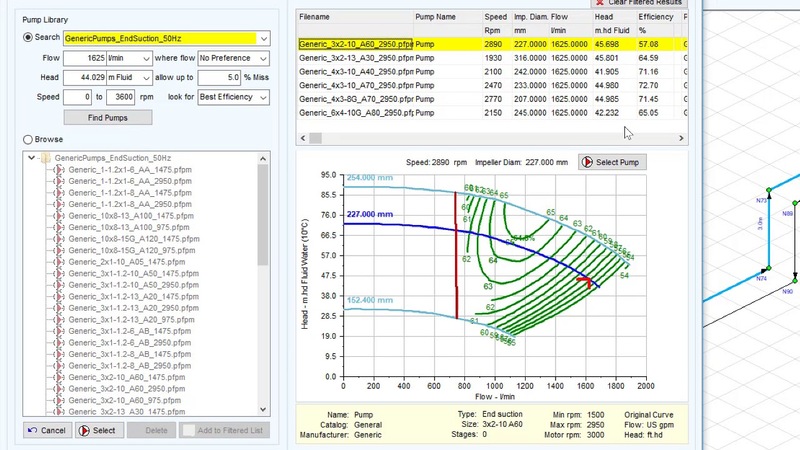 Pressure reducing valve modeling within Pipe Flow Expert software, illustrating their effect on the flow rate and pressure calculations. 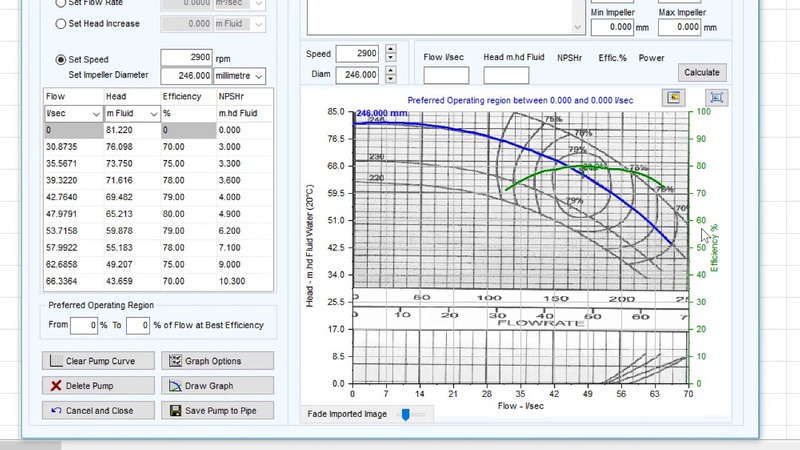 Back pressure valve modeling within Pipe Flow Expert software, illustrating their effect on the flow rate and pressure calculations. 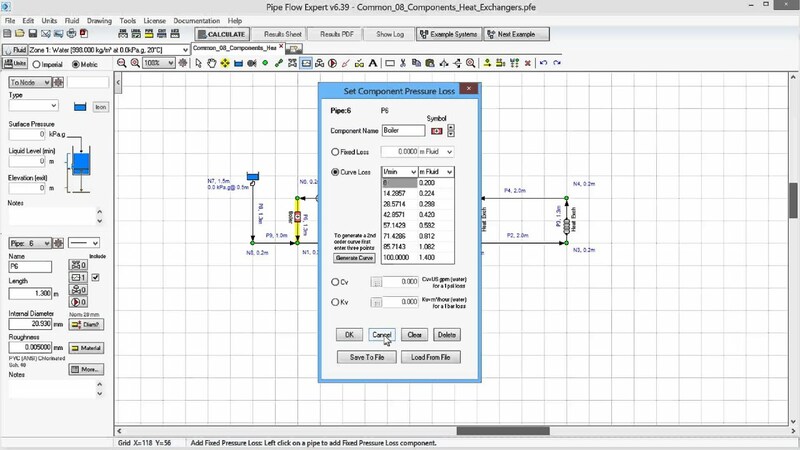 Modelling closed loop systems within Pipe Flow Expert, discussing the relationship between flow rate, pump head and reference pressure. Demonstration of how to model multiple fluids of different density and viscosity within a single Pipe Flow Expert model, using fluid zones. Why are most pipe systems very energy inefficient? 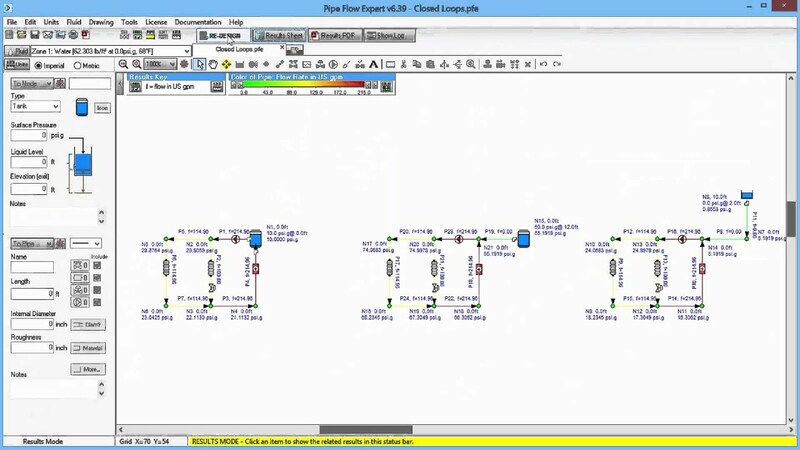 How can Pipe Flow Expert Software help engineers design energy efficient pipe systems?